Heading to Dubai is in every wanderer and traveller’s bucket list. Apart from going to the top of Burj Khalifa, tourists ensure to take a day off and head to Abu Dhabi too. But unfortunately, travellers are limited to these two destinations as far as Middle East tourism is concerned. From the Dubai Frame to Ferrari World, everyone knows of Dubai. But it’s time to explore the other untapped destinations in the Emirates. Located in the Arabian peninsula, it’s time to add Oman to your bucket list. Apart from the Grand Mosque, Sultan’s Palace, Bait Al Zubair, Oman is also famous for its wildlife and nature. 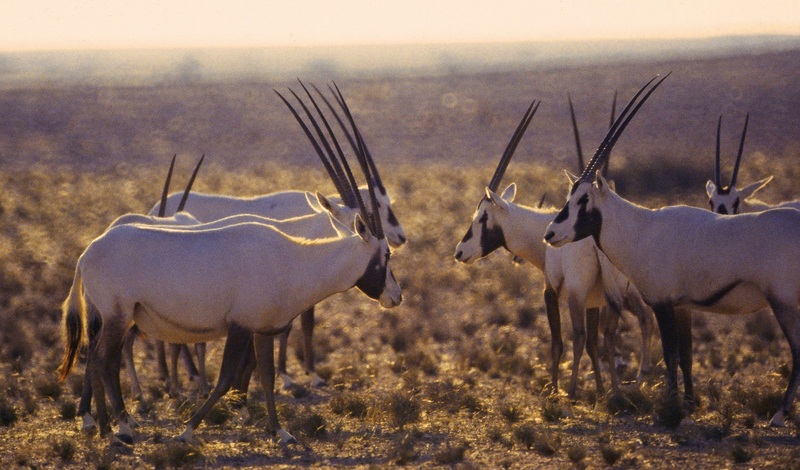 Oman’s natural reserves and wildlife sanctuaries protect important coastal and desert habitats totaling almost 30,000kms. The sheer diversity of Oman’s landscapes will astonish and inspire you. Wutsa for its desert mammals, Masirah Island for the kingfishers, Ras Al Jinz for the turtles and Khasab for the dolphins, Oman is exactly where you must visit if you want to cut off from your regular, mundane routine. To rejuvenate, head to Mirbat to see the whales and Damaniyat Island to gaze at the tropical fish. 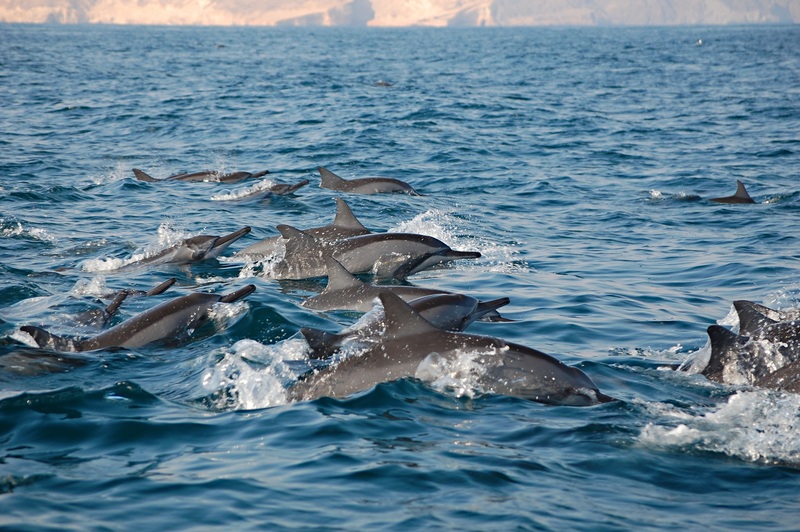 Oman’s coastal waters are haven for dolphins, whales and birds. 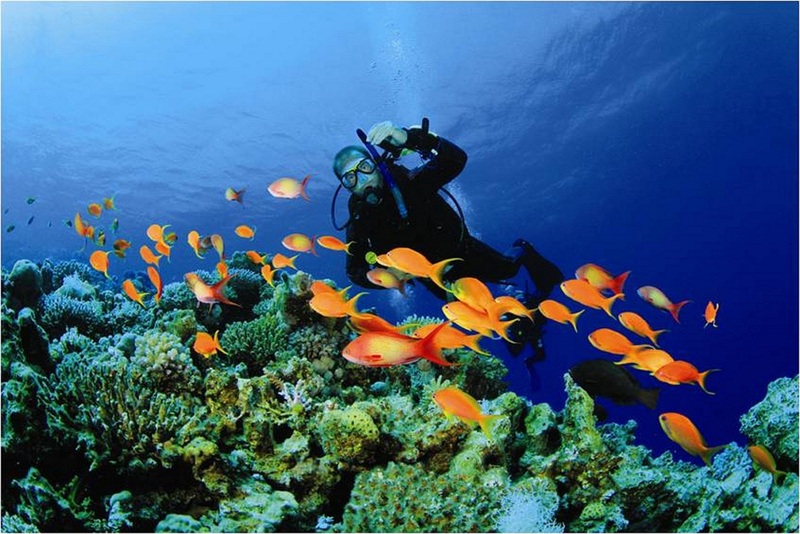 Close to the coast, coral gardens teem with colorful fishes; protected coves act as crucial breeding grounds for endangered marine turtles; mountains and deserts are home to rare land mammals including wild goats, sand cats, Nubian ibex and Arabian Oryx. Oman makes for the perfect holiday destination, and you must definitely add it to your bucket list.